World Translation Foundation at Emojicon this weekend! Oxford’s word of the Year is an Emoji! The greatest Emoji request we have ever recieved. 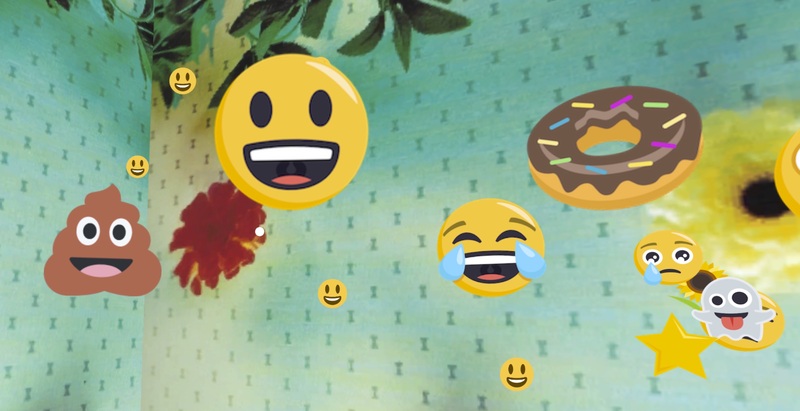 Introducing the New Emoji Dictionary!